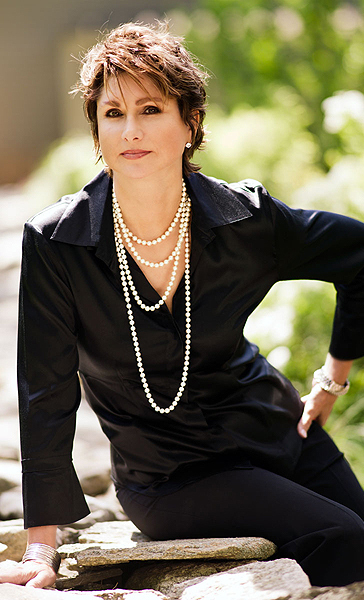 Robin McGarry, ASID Interior Design is a full service interior design firm serving Connecticut, New York, Vermont and Southwest Florida that specializes in residential and commercial interiors. We have a full staff including a licensed award winning architect Jonathan Wagner AIA on staff (also licensed in CT, NY, VT & FL). The firm’s style is composed of clean lines, antiques, reproductions pieces, interesting accessories and a touch of the unexpected or a-dash-of-daring aesthetic. Our goal is to help clients express their personal style, spirit and character, while maintaining harmony and balance. Robin McGarry’s interiors defy quick categorization by using a sophisticated mix of textures and shapes, creating simplicity out of complexity and strength through subtlety. With attention to detail, rooms are elegantly understated. Attention to and maintaining interior architectural integrity is always a priority. In this intensely paced technological age, it has become even more important that one’s home become a place of respite. This is achieved through the discipline of restraint, simple lines and balanced composition.